Twenty-Seven Thrilling Tales from Amazing Fantasy Authors! Whether they are unwitting, plucky, or just plain epic, heroes capture the imagination and rescue us from everyday life. With stories set in fantastic, magical realms, gritty urban landscapes, and fairytale kingdoms, our heroes stand fast as defenders of good. Struggling against evil governments, wicked demi-gods, wrathful nature, supernatural con-men, and their own insecurities, each must find the strength to triumph and the will to persevere. 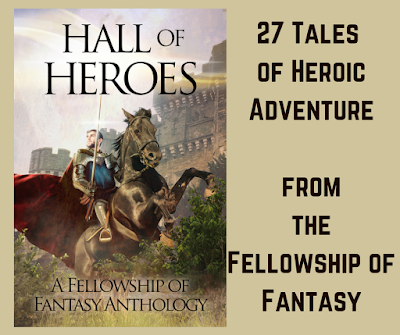 In the second anthology from the Fellowship of Fantasy, twenty-three authors explore the theme of heroes, covering genres ranging from steampunk and fairytale to urban and Arthurian. These are the heroes you've been waiting for. 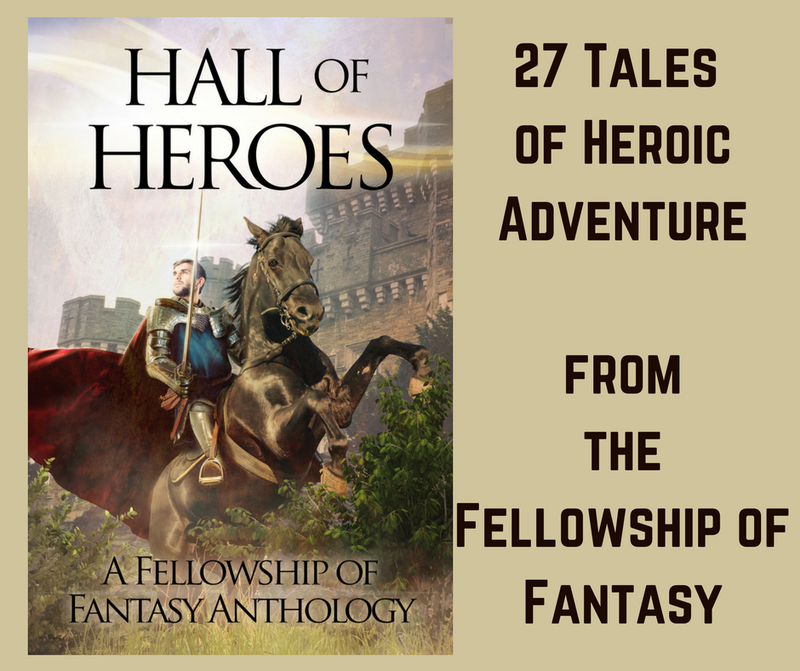 Enjoy Heroes: A Fellowship of Fantasy Anthology and join the adventures! This is the second anthology released by Fellowship of Fantasy authors (the first being Fantastic Creatures), and this one has even more stories by even more authors! A tale of a young boy who must bring the rain to save his sister from a terrible fate. I hope you get a chance to check out these as well as the 25 other stories in the anthology. The anthology is intended to be free to download (please verify that it is free in your particular market before you click purchase). I just received my copies in the mail, and can't wait to begin reading.